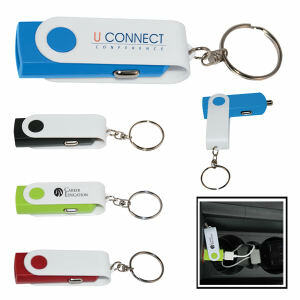 IASpromotes.com is the perfect place to find promotional dashboard accessories for your custom printing needs. 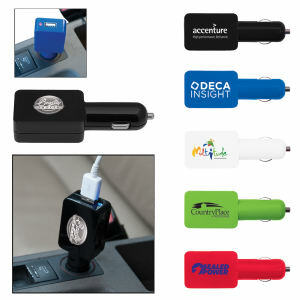 Keep employees, customers and clients organized and safe while on the go with these great promotional dashboard accessories. 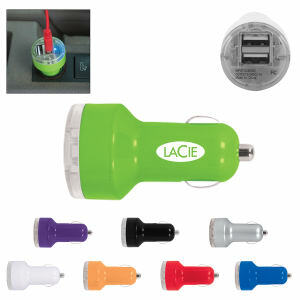 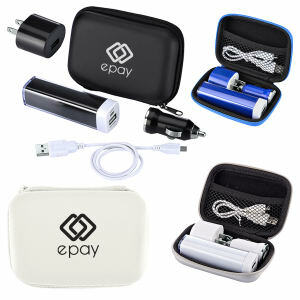 People spend time in their cars every day, and will be appreciative to receive promotional dashboard accessories such as flashlights and storage cases. 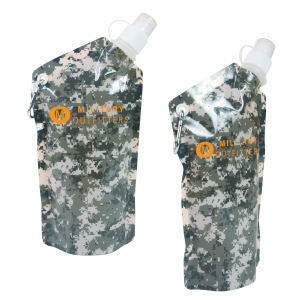 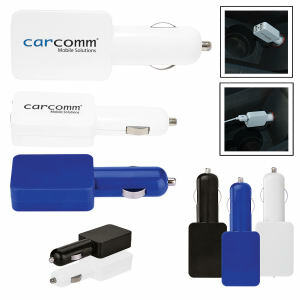 The added benefit is that they will constantly see your imprinted logo! 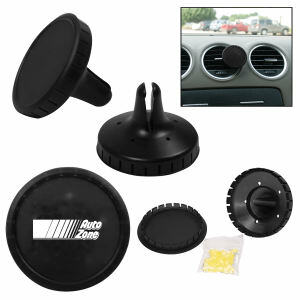 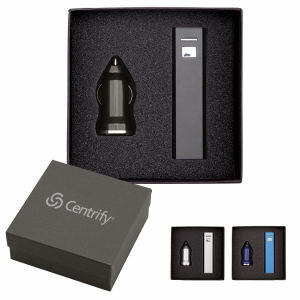 We offer a large variety of promotional dashboard accessories capable of being printed with your logo. 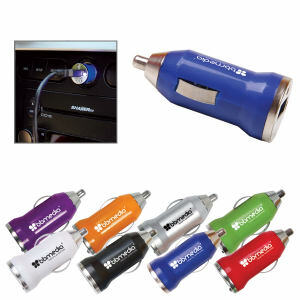 You can maximize your company's marketing potential while improving your customers' driving experience all at the same time!